As you may or may not know, Chromecast runs a varied version of Chrome OS. Once we understood this little-known fact, we began covering Chromecast news here on the site. What you likely do know is Chromecast is Google's most successful consumer product and has become a staple of the smart TV in millions of homes. Ah, Chromecast Audio: the peculiar cousin to the vastly-popular Google Chromecast that never really managed to find a solid footing in the market. While being a fantastic add-on to traditionally “dumb” speakers, the Chromecast Audio never really caught on for the general public. 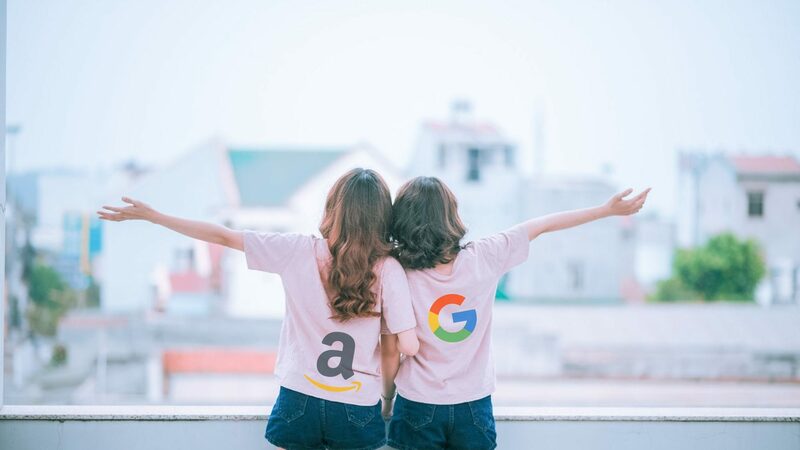 Nearly a year ago to the day, news spread that Google and Amazon have buried the hatchet on their long-running feuds that have, for years, prevented Chromecast devices from being sold on Amazon’s site. 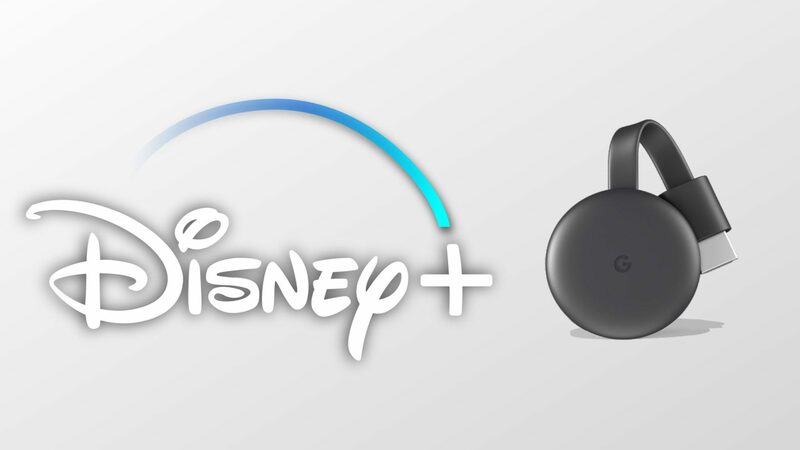 With the relatively quiet launch of the 3rd generation Chromecast, many of us were wondering what – if anything – is the advantage of buying a new Chromecast. While there’s a mysterious inclusion of a Bluetooth radio in this new Chromecast, it is still not clear why it is there.